← Can doctors predict if a miscarriage is likely in the future? An interesting story from the Daily Mail, however is this outrage justified? Many departments struggle to pay for ultrasound imaging paper to store images for medico-legal reasons never mind hand images out to patients . A free for all in terms of giving out images is not an option, although giving it one image is within the capability of most unit. Many patients are happy to pay for a photo is they feel it is helping funsing small improvements in a department, but not if they see it as a further charge like car parking charges that do not benefit staff. The solution is simple. Get rid of paper images completely. Most ultrasound machines now have a USB port that can take a memory stick. Take a memory stick to the scan and ask them to plug it into the machine and simply copy the images straigh onto your stick. Instant digital images which are much more useful in this age of social networking than ultrasound paper that fades away intime anyway. 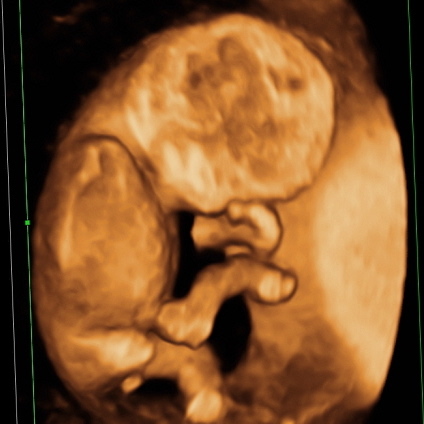 All obstetric units should also have a database wth digital archiving of their ultrasound photos. If you give consent to the hospital here is not reason why they should not email you these images? So – don’t worry about getting a photo from you scan – take you own flash drive and take all the images away with you instead! This entry was posted in Media stories, News and tagged Media. Bookmark the permalink.